As the working days get longer and the inevitable signs of ageing become apparent. As the emphasis on image and youthfulness in the media is ever increasing. The changing of skin texture and tone and the appearance of laughter lines can have a debilitating effect on your self confidence. Anti-Wrinkle injections are the UK’s most popular cosmetic procedure, because it is suitable for almost everyone! If you have a targeted area you wish to reduce such as crow’s feet, laughing lines or forehead lines, then this treatment is likely to be the perfect option for you. 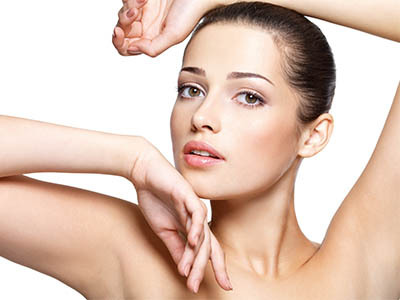 We offer facial rejuvenation at both of our sites in Manchester and Ripponden. 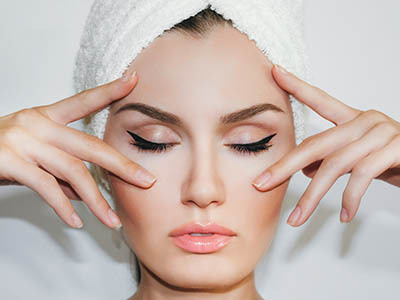 Dermal Fillers are becoming increasingly popular as a means to help reverse the changes associated with ageing. 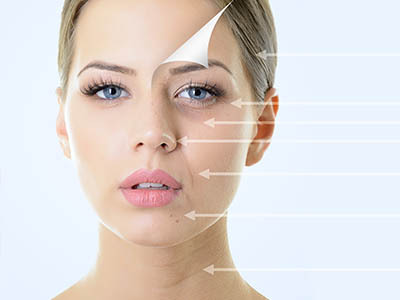 The goal of dermal filler’s is to return the skin to it’s original youthful state giving a much more natural appearance than any form of surgical procedure. They are used to reduce or eliminate wrinkles, raise scar depressions, enhance lips, and also replace soft-tissue volume loss. Our range of dermal filler treatments are available at both our Manchester and Ripponden clinics, contact us now to book your appointment! One of the most versatile treatments around today. 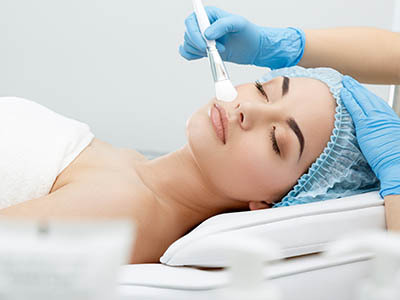 Skin peels are designed to treat effectively; signs of ageing – fine lines and wrinkles, acne and acne scars, sun damaged skin and pigmentation. They also provide you with a healthy glow; giving you overall younger, fresher skin! This life changing revolutionary treatment removes surface skin cells and helps fresh new ones to grow, leaving your skin rejuvenated and luminous. We offer two different types of skin peels-the best option for you will depend entirely on the results you wish to achieve. Each peel treats your skin differently at various depths. Hyperhidrosis is the term for someone who suffers from excessive sweating that occurs even when the temperature isn’t hot and you’re not exercising. Although it doesn’t usually pose a serious threat to a person’s health, but it can be embarrassing and distressing. The inconvenience of it can also make a negative impact on a person’s life. Treatment is carried out particularly under the armpits and can last up to nine months. 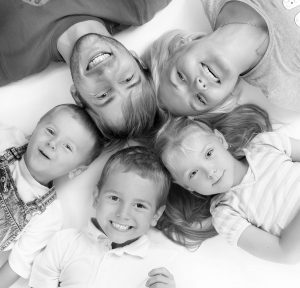 We recommend coming to see us every six – nine months to ensure desired effects.